Federal legislation in 1988 gave women entrepreneurs recognition, access to resources. The Oregon chapter of the National Association of Women Business Owners may be just 18 months old, but the group can trace its heritage back 30 years to federal legislation that helped increase resources and recognition for women entrepreneurs. Prior to 1988, the general assumption in the country was that women-owned businesses were home-based ventures that brought in $10,000 or less annually. Bank policies tended to favor businesses owned by men. In many states, women who owned businesses couldn't obtain loans from banks unless they had a male adult relative willing to sign for the loan. Then, the National Association of Women Business Owners, or NAWBO, began a push to level the playing field. In October 1988, the group's efforts resulted in the passage of what would become the Women's Business Ownership Act. 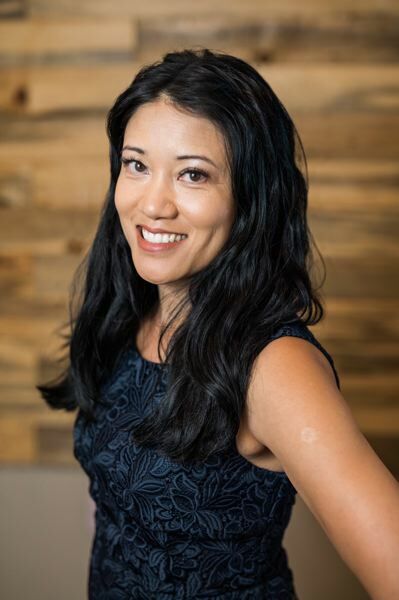 As the 30th anniversary of that passage rolls around this month, Malee Ojua, the current programs director and president-elect for the Oregon NAWBO chapter, spoke with the Business Tribune about how the Act changed the business landscape for women as well as a major financial hurdle they still often face. Prior to 1988, the data collected by the U.S. Census Bureau about women-owned businesses focused on those operated out of homes. Larger business owned by women, those structured as C-corporations, weren't included in the data. NAWBO felt the absence of that information was resulting in a misrepresentation of how much women-owned businesses were contributing to the economy. They also knew that women weren't being given the same shot at bank loans and other resources to grow their businesses as their male counterparts. The organization worked to push forward a bill known as H.R. 5050. They brought women in to testify before Congress about how their opportunities to grow their businesses were being hampered. One woman, for example, testified that because she didn't have a husband, brother or other male adult relative, she had to have her 17-year-old son sign for a loan for her business. "It's hard to believe that was just 30 years ago," Ojua said. "(The passage of the Act) really changed things for women in the area of business ownership." Once the Act was signed by President Ronald Regan, it established the Women's Business Center program and created the National Women's Business Council. It required the U.S. Census Bureau to begin including information about C-corporations in the data collected on women-owned businesses. As a result of that expansion of information, it was discovered that women-owned businesses in the U.S. employed two times more people and generated 1.5 times more revenue than original believed, according to NAWBO. The Act also eliminated all state laws that prevented women from obtaining business loans under their own power. But even with equal access to that financing, women entrepreneurs still often face challenges when it comes to accessing capital to start and grow their businesses, Ojua said. Statistics show women tend to use their own financing more often than men to start their own businesses. They borrow from family members, rely on their own savings or tap credit card rather than take out bank loans. "They tend to not want to get extended that way, and that can ... hold them back," Ojua said. Since forming her own firm, Sacred Fire Creative, and learning some lessons along the way, Ojua said she's become "obsessive" about her personal and business finances. Among the advice she gives to other women looking to start their own businesses is the recommendation to go out and look for financing instead of using credit cards, which helps preserve that line of credit for emergencies that may pop up. 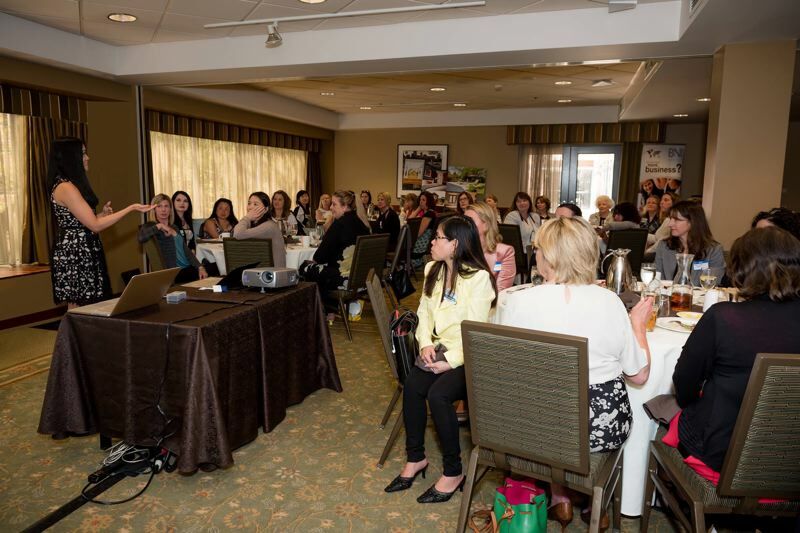 While the Oregon NAWBO chapter eventually may expand its efforts to include advocacy and support legislation at the state level, the immediate emphasis is on building a solid support network for those involved in the group. A forum held last month, for example, was devoted entirely to providing attendees with information about ways to find capital. An October forum focused on ways business owners can protect their digital assets. "We're focused right now on growing our membership and ... supporting our members, starting with the educational piece," Ojua said.